Have you ever wondered how the judges at professional steak competitions choose a winner? 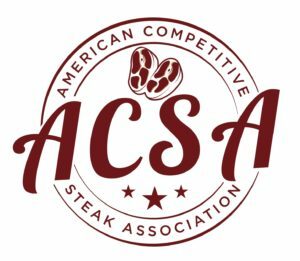 This one day class will give you a chance to become an ACSA certified steak judge and become a member of the American Competitive Steak Association. Join us on Saturday April 13th, 2019 at Parkersburg City Park for this exciting day of everything steak. The class is $50 for members of ACSA and $85 for non-members (this fee includes the class and your first year’s membership into ACSA). 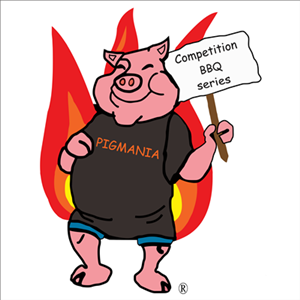 The class will include a lesson on the steak and one ancillary item turned in during competition, what to look for when judging steak, what is allowed in the turn in boxes and how to put all the tools together to judge a successful ACSA competition. After learning all the tips and rules, you’ll put those lessons to the test with real steak cooked by an award winning team. You must pre-register to reserve a spot in the class. Walk-ins cannot be accommodated.